The village plot has been isolated from the rest of Catalonia during long times. It suffured pirates attacks until XVIII century. This former fishermen village is situated at only 20 km from Barcelone and 7 km from Sitges, the gay-friendly city. 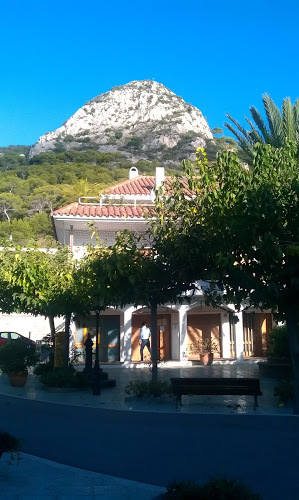 Garraf village is nestling in a very little space between the mediterranean sea and the mountain. For this reason, it has been preserved from the chaotic urbanization of spanish coasts durings years 1970s. It has a small church and people still join at night at the square to play cards or dominos. 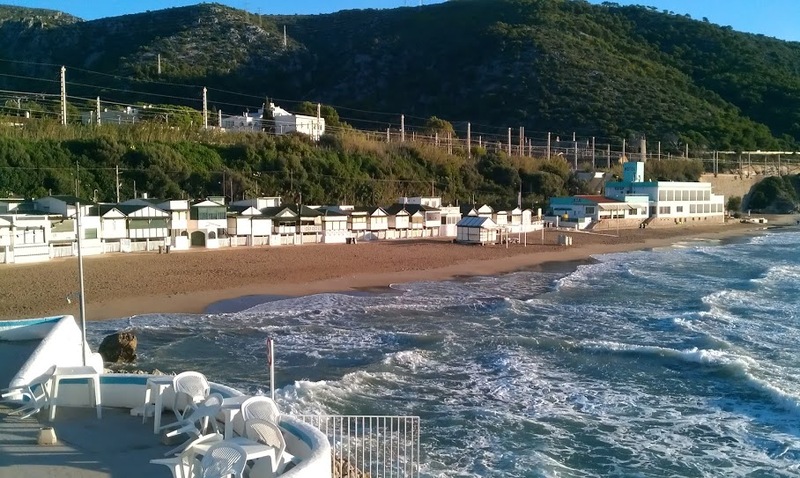 Garraf beach is very different from the others in Barcelona area. The beach is 360 meters long, with green and white huts. Members of Barcelona families spend their holidays there. Some restaurants and bars welcome you in their terrace above the sea. There are few accommodation places in the village. Therefore, at night, the beach is very peacefull. You can only meet some fishermen and people from the huts. Garraf has also a little harbor with a club organizing sailing practices and regattas. 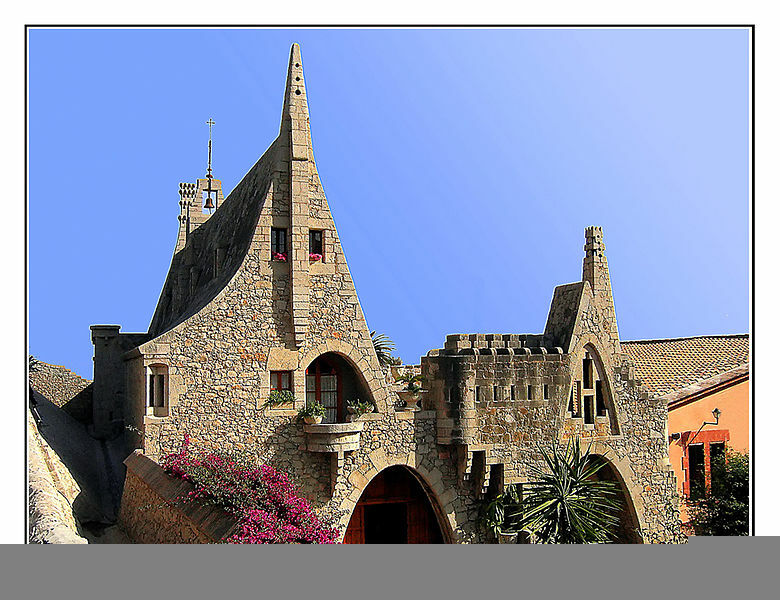 You can also visit the Garraf Celler, built by one of Antoni Gaudi’s disciple.